Thanks very much! 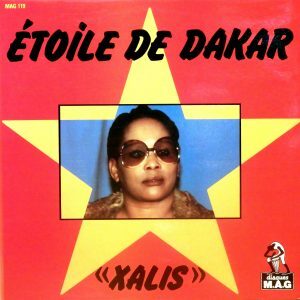 Anything from Etiole de Dakar is gold as far as I’m concerned. They only lasted a few short years! Thanks a lot, this is beautiful! Thanks for this magnificent LP. 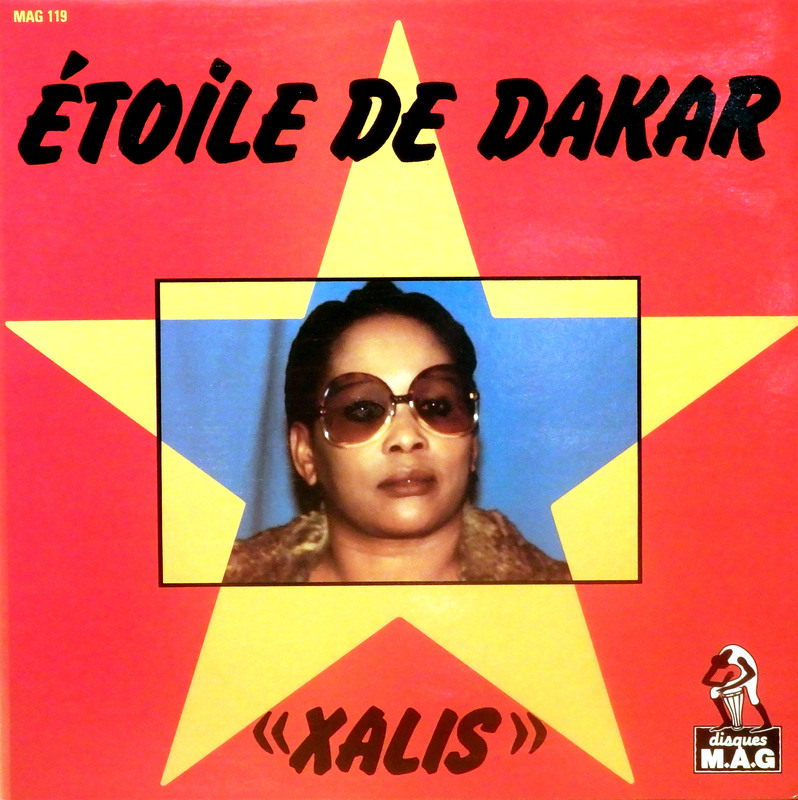 I was wondering if you have Xadim by N’Gewel. It’s a very hard one to find and websites sell it for like $400.